Blocked drains are a nuisance, but with the right tools and the right people, you can clear your drain blockage fast, so if you think you have a blocked drain, give Airload Environmental a call. We’ll send a trained member of staff round straight away to your home or business to investigate and sort out your drain clearance problem. 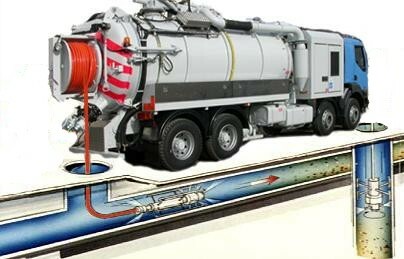 We’ll clear straight forward blockages with simple drain rods, or stubborn obstructions using high pressure jetting equipment, we supply drain cleaning services to the domestic and Industrial markets nationwide we only use trained staff that have been trained to the highest standards in health and safety awareness. Root cutters can be set with multiple types of chains, rings, sprocket or special chains with blades for use when removing intrusive roots, scaling, rust or damaged in-liners. Forget the cowboys and their little white vans we are the professionals, we use JetVac tankers with fully trained high pressure jetting and confined space entry teams ready to offer you a first class drain clearance service. 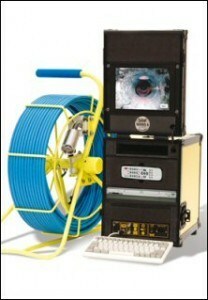 We have specialized drain cctv just in case you need a full drain inspection. This customer has a large sewerage system with an outlet into a pumping station; around its manholes are a number of trees. 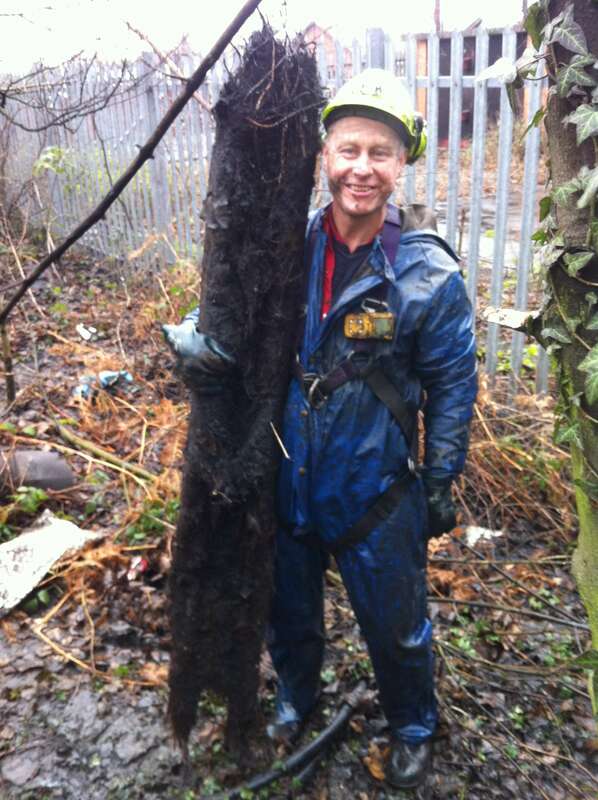 We recommend that you jet and clean your drains at least once a year, but if you have lots of trees above your drains or manholes twice a year is must to prevent the root build up like this one. 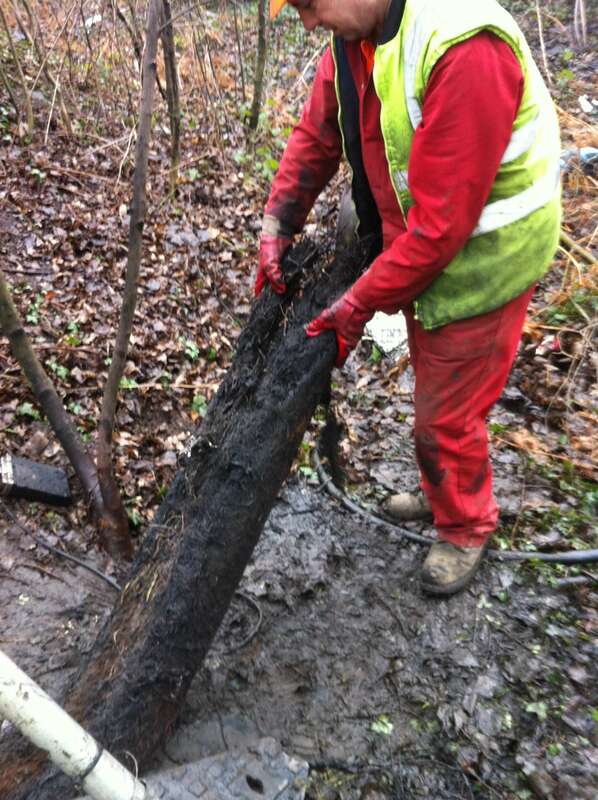 Contact Airload Environmental to set up your drain clearance plan.